Restaurant Style Sweet and Sour sauce is very easy to make. I know that when you try making your own sweet and sour sauce you won’t buy another jar. It may seem like a mystery, you know, how to make the sweet and sour sauce, but I promise it is very easy to do. You may even have the ingredients on hand if you want to make your homemade sauce. One of the things I like most about recreating restaurant favorites is that you know exactly what you put in your food. I know when you try this sauce you will be amazed at how much better it tastes than what you can buy in a jar. Unlike many other online recipes, this one includes actual fruits. Most contain very similar ingredients. They include ketchup, yes, you read that right, sugar, vinegar, and water. This version has a more complex flavor because we are going to flavor our water with fresh oranges, lemons, and ginger. I think the natural fruit juice and oils that are extracted from the water makes a large difference in the final flavor. Many restaurants add tomato shade or red food coloring to the sauce when they prepare it. We expect this sauce to be red. It is not a dark color naturally. It is a pale but dark pink color thanks to the ketchup. You can add a couple of drops of red food coloring to this dish if desired. It is your choice. It will taste the same either way. When you make this sauce at home, you get to choose how you want it. This recipe will make about a quart of sweet and sour sauce, this will make the perfect amount for making sweet and sour chicken, and this would also go well some cream cheese puffs or perhaps some crab rangoon. You might even enjoy these with some chicken nuggets. I find this recipe will store for a week to 10 days. So you may want to plan on serving up a couple of Asian-inspired dishes, so you won’t miss a single bit of this sauce. 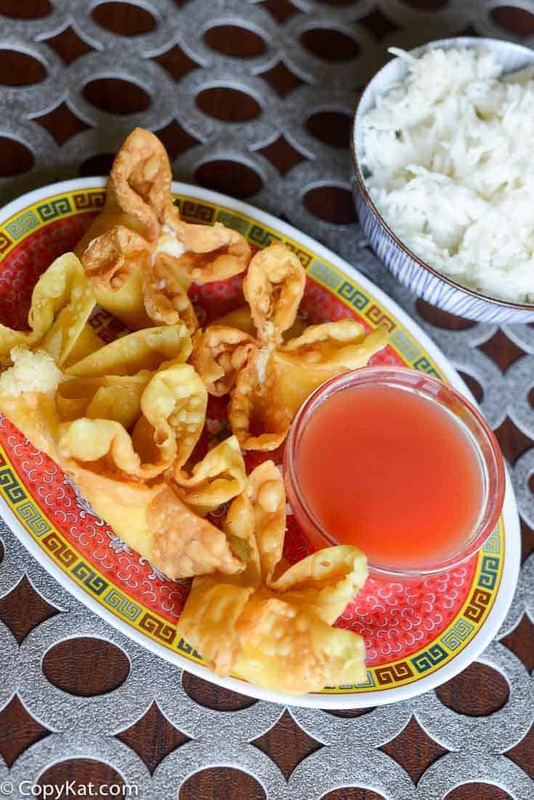 Make restaurant quality sweet and sour sauce at home. Wash the orange and the lemon well. Slice the fruit and sliced ginger and place into a medium pot along with 5 cups of water. Bring the pot to a boil, and then simmer for 30 minutes. Drain water with a sieve, press the fruit into the sieve, you want to get all of the water released. Place water into a pot and add 1 cup sugar, 1/2 cup vinegar, and 1 cup ketchup mix until well blended with a whisk. Heat the sauce over medium high heat.Combine 3 tablespoons corn starch and 3 tablespoons water in a small bowl. Slowly stream the liquid into the sauce stirring constantly. The sauce will thicken. When the sauce thickens remove from heat. Store unused sauce in an air tight container. Thank you a lot for this amazing sauce. I just it. It tastes pretty good like take away restaurants. The only issue that remained is the bitterness of the sauce that is due to the lemon and orange. How can I eliminate bitterness? Thank you! Inspired by what restaurant, it’s not the Panda Express, is it? First off thank you for all of your hard work and contributions to this site! You are appreciated! My questions as it pertains to this recipe, when you say “slice the fruit and slice ginger” how exactly are you slicing it? Thank you in advance! I want you to slice them in about 1/4 inch slices. Does this help? I am slicing into 1/4 inch slices. The video has examples of the slicing on it. About how long would this last in a tight container in the fridge? This lasts for just about a week.